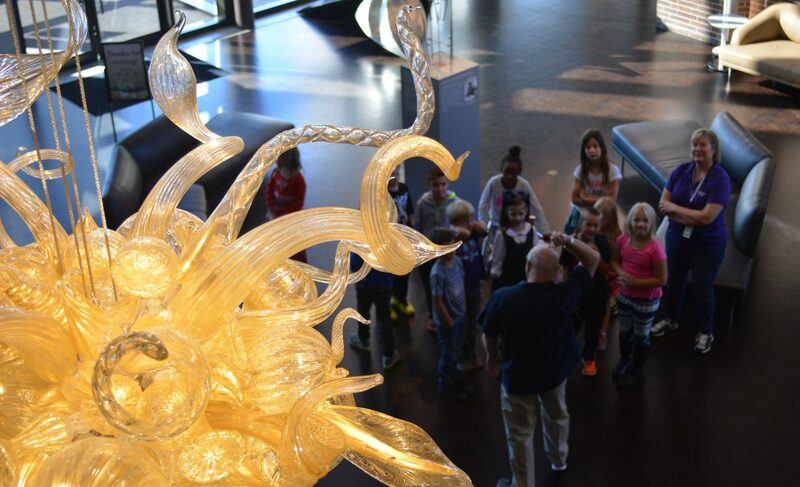 The Fort Wayne Museum of Art hosted its first Dedicated Art Summer Program. The program took place June 20 through June 24, 2011 and was instructed by Nicole Croy with my assistance. The students goal was to learn how to use a sketch book to develop their ideas. In addition students were exposed to a variety of contemporary and student art. Students were given one on one attention throughout the camp and were encourage to try new media. Please take a moment to look through the work they created. Previous PostPrevious Dreams are Sails by Esther B.